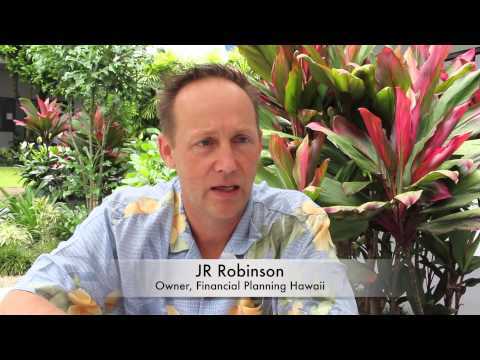 At Financial Planning Hawaii, J.R. provides comprehensive financial planning and investment management guidance to individual investors, including small business owners, working professionals, and retirees. His approach places equal emphasis on the important investment and non-investment aspects of financial planning. His value proposition involves helping people manage their finances more efficiently and catching/correcting potentially costly planning mistakes. To facilitate this, J.R. provides each client with a platform that enables them to centralize, organize, monitor and maintain all aspects of their financial lives. Compensation structure includes flat fee planning, asset-based management fees, and/or traditional transaction-based charges. Frequent communication, up front disclosure, objectivity, and transparency are the hallmarks of his practice. J.R. is also a co-founder of Nest Egg Guru, a web-based application for helping financial advisors evaluate their clients' college and retirement planning preparedness. The application is 100% client-facing and has a user-friendly design that makes it easy to test how changing factors that are within one’s control may impact the planning outcomes. Nest Egg Guru features a powerful simulation engine, critical functionality that is not offered in competing applications, and a low annual subscription price for a private labeled advisor portal. The application was recently featured in Financial Planning Magazine and AdvisoryQuest. J.R. has published numerous papers in peer-reviewed academic journals including Journal of Financial Planning, Journal of Wealth Management, Financial Services Review, and Retirement Management Journal. Papers he co-authored on retirement income sustainability won the Certified Financial Planner Board of Standards® and International Foundation for Retirement Education (InFRE) best paper awards. Articles he has written on a wide range of financial planning topics have been published by Investopedia, MSN, The Christian Science Monitor, Nasdaq.com, Advisor Perspectives, Thought Catalog, etc. His commentary has also been featured in The Wall Street Journal, Chicago Tribune, Financial Planning Magazine, and many other publications. 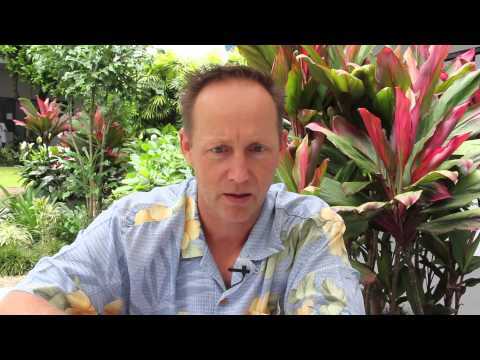 J.R. is recognized as one of the top financial professionals in Hawaii. He has been a financial advisor since 1989. He holds a B.A. in economics from Williams College. Financial planning services are provided through Financial Planning Hawaii, Inc, a Registered Investment Advisory firm. Investment brokerage services and wrap fee investment advisory platforms are provided through J.W. Cole Financial Inc. and J.W. Cole Advisors, Inc., a dual-registered broker-dealer and registered investment advisor. National Financial Services, LLC [NFS], a Fidelity Investments© company, serves as custodian for client assets and provides clearing and trade execution for client accounts. 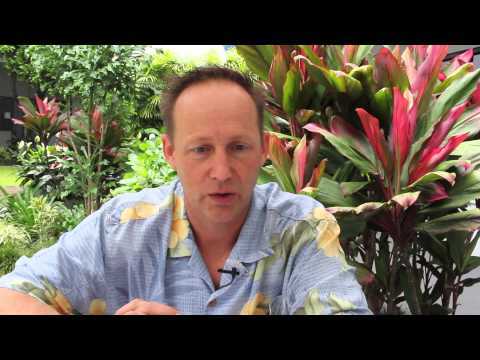 Financial Planning Hawaii is a separate company from J.W. Cole and NFS. Financial Planning Hawaii does not take custody of client assets nor do its advisers accept discretionary authority over client accounts. 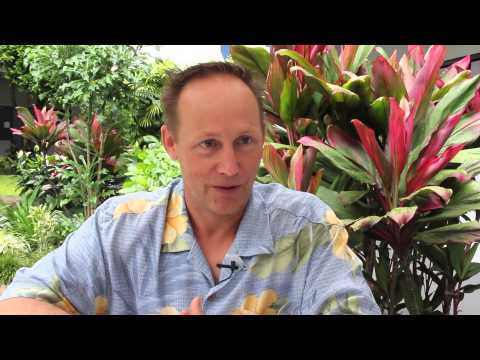 What Makes Financial Planning Hawaii's Approach Unique? Is Financial Planning Just About Investing? Why Do You Describe Financial Planning as a Treasure Hunt? What Else Sets You Apart From Other Financial Advisors? Index funds dominate much of the market. But that doesn't mean they should be your only investment. Retirees who don't want to deplete their nest eggs during a bear market should make sure to do the following. It is worth mentioning that converting a SIMPLE to a Roth IRA is not necessarily a wise decision, even if the two year period since contributions began has passed. As a general rule, if the conversion would subject to a high marginal tax rate and/or if you are north of 45 or 50 years old, the wisdom of a taxable Roth conversion versus a tax free rollover to a traditional IRA may be questionable. It is definitely worth consulting a tax advisor before executing the conversion. Additionally, it may make sense to minimize the income tax liability by processing partial conversions over a period of years. What should I do with $100,000 in tax-free cash? The short answer to your question is that I do not see anything wrong with your plan. Consider Paying Off Your Mortgage - My guess is that the rate on your 15-year fixed mortgage is really low (2-3%?). However, since we are in an environment where yields on fixed income investments (e.g., CDs, bonds, etc.) are also near historic lows, and since 90% of your retirement portfolio is in stocks, using your cash to pay off some or all of your mortgage is not necessarily an outlandish recommendation. There merits of this concept increase if you and/or your wife’s jobs are potentially vulnerable to economic downturns. Consider Taking Advantage of Employer Retirement Plans for Greater Tax Savings - Your IRAs permit you to sock away $11,000 (combined) each year on a tax-deductible basis for retirement. If you and/or your wife are eligible to contribute to employer sponsored retirement plans, you may be able to significantly increase the amount of your pre-tax contributions. For example, if you and your wife each contributed to an employer sponsored 401(k) plan, you could each contribute up to $18,000 on a pre-tax basis ($36,000 total) in 2016. If you would like to assess whether you are on track for a secure retirement, Nest Egg Guru’s Retirement Savings Calculator offers realistic stress testing and enables users to easily see how changing variables that are within their control may impact their results. Are ETFs that pay dividends less desirable? Hello. There are many moving parts to this question. To begin, I respectfully disagree with the advice/opinion given in the link you provided. Common stock dividends paid by qualified U.S. companies actually enjoy tax-favored status (i.e., lower federal tax rate) relative to ordinary income tax rates. To the extent that an ETF may invest in shares of companies that pay qualified dividends, the dividends that are passed along to shareholders through the ETF may be a nice, lightly taxed income stream. For more on this, see the following link - How ETF Dividends are Taxed (Investopedia). With respect to your ishares PFF, this ETF invests in preferredstocks. The dividends paid by preferred stocks are not qualified U.S. common stock dividends, and, thus, are taxed as ordinary income. The fact that you own PFF may also explain why you have not seen much in the way of capital appreciation from your ETF, as preferred stocks tend not to trade much above their $25 par value, lest they are called by the issuing company. Preferred stocks can, however, lose significant value in a rising interest rate environment or in the event of company specific financial difficulties. There are, in fact, plenty of ETFs that invest in stocks, including those that invest in dividend paying stocks that have rewarded shareholders with price appreciation over the last several years. At the end of the day, as with its open-end mutual fund siblings, the change in value in a ETF must reflect the value of the underlying portfolio of securities in which it invests. Since ETFs are typically less inclined to make capital gains distributions, the rise in share price over time is more evident in ETFs. It is also worth mentioning that consideration of dividend/interest paying ETFs may also depend upon whether the ETFs are held in a taxable account or a tax-sheltered retirement account. Always a good idea to consult with one’s CPA on such matters.